Come visit our beautiful shop located in Seattle’s historic Georgetown neighborhood. 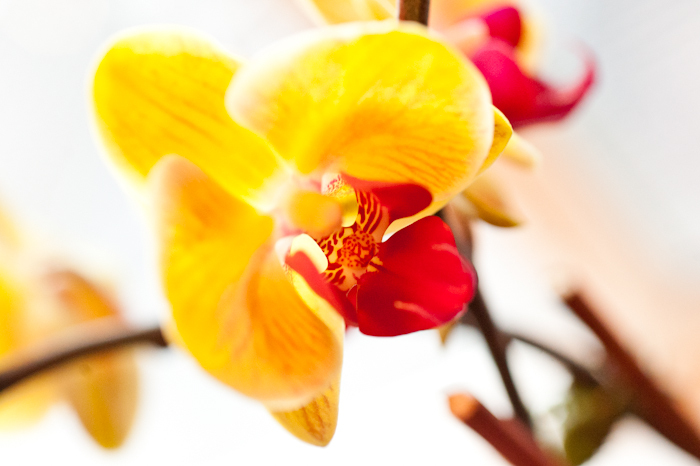 We sell and display hundreds of orchids for the enjoyment of our visitors. Get something special for your home or a gift for a friend or loved one. Find a rare species for your collection or find that special orchid not available at your local grocery store. We have a great assortment of pottery, fertilizers, and potting material. Having trouble with your own orchid? Bring it in and let us diagnose it, or help you repot it. 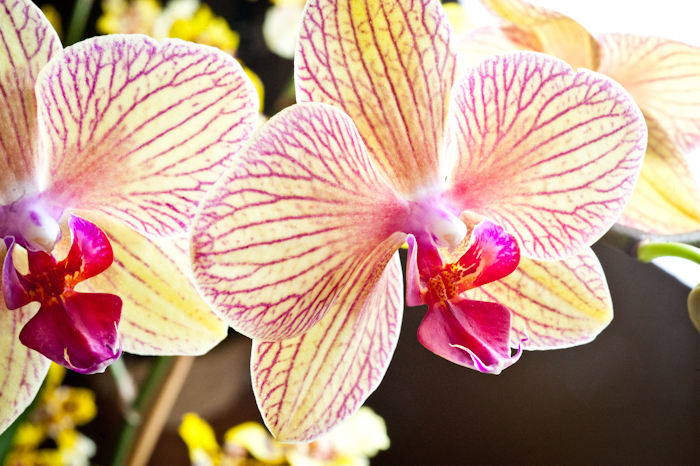 We offer monthly orchid classes for the hobbyist looking to take better care of their plants, or find new fun facts. © 2019 Green Weenie, LLC. All rights reserved.